Do you want your eyes to POP? 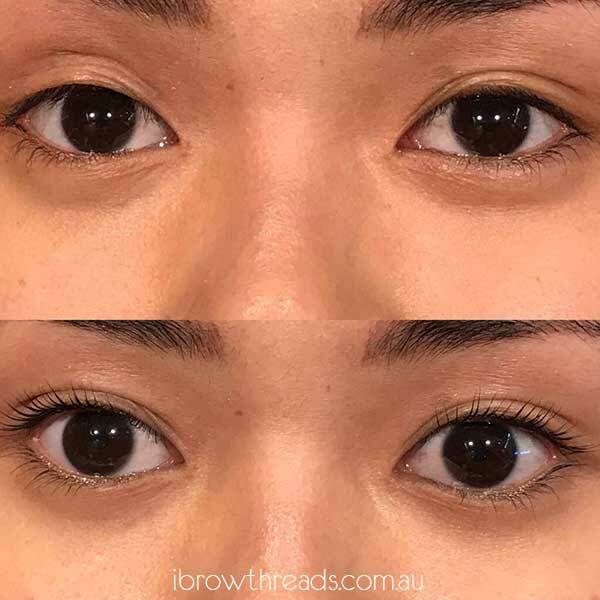 We have the answer for you… Lash Lifting is the one of the latest service we have added to our iBrow Threads kiosks!! This NEW service will definitely give you the luscious lashes you want without the hassle of maintaining extensions. The Lift will ‘open’ the lashes upward and outward from the roots. 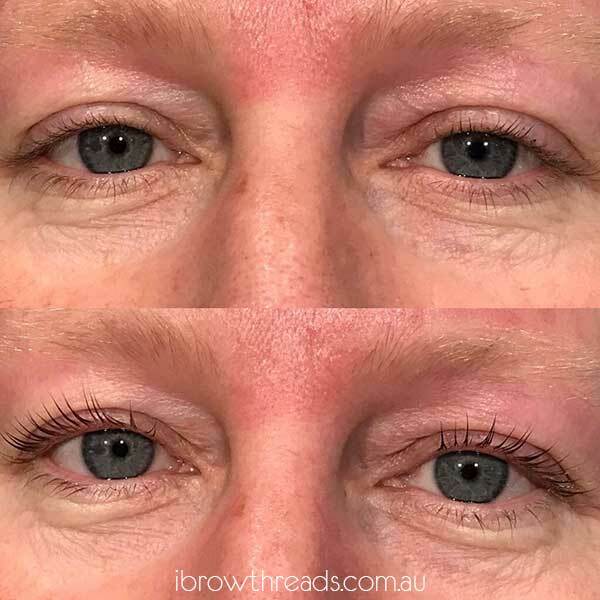 We will use a flexible silicone rod while bonding the bottom of your lashes by using a lifting solution. This solution will be applied to each individual lash which is then carefully lifted and shaped. This process will lift and shape, your lashes giving them the ideal look of adding length as well as volume. Afterwards, we will tint your lashes to emphasis your natural curl! !